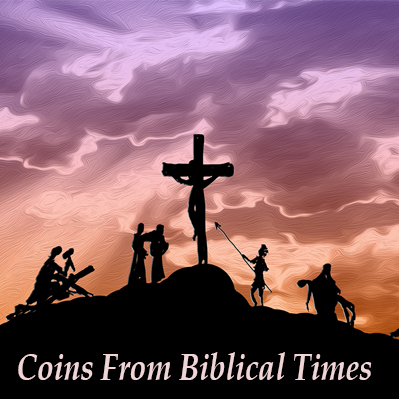 Coins from Ancient Rome are incredibly popular today. 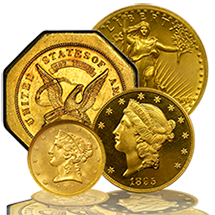 They were struck primarily in gold, silver, and bronze and oftentimes depict the emperor who was in power when the coins were issued. 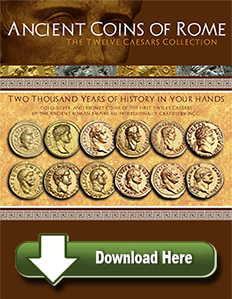 If you're searching for ancient Roman coins, look no further than the collection above. Popular in current times, these coins were generally struck to depict the emperor in power at the time of issue. 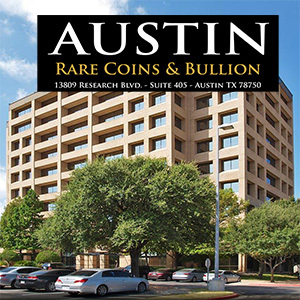 Wither it's Roman gold coins or Roman silver coins you're after, you're sure to find it at Austin Rare Coins. 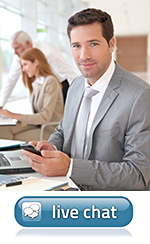 Don't see the specific coin you're interested in? 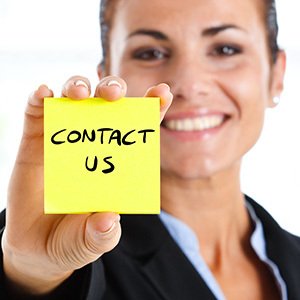 Contact us today because we'd love to help you track it down.